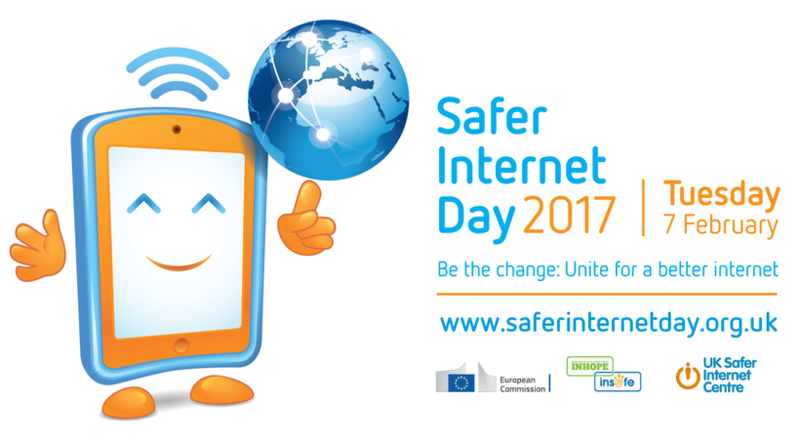 We took part in Safer Internet day on Tuesday 7th February. 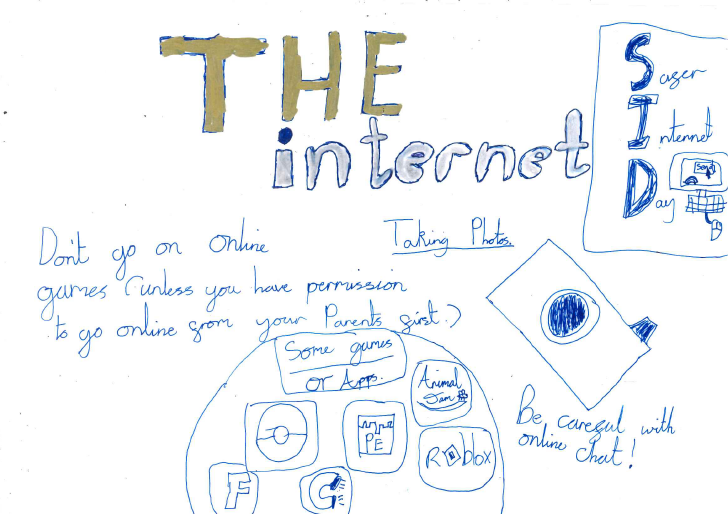 With the theme 'Be the change: unite for a better internet', the children explored the importance of staying safe on-line and suggested ways to improve their on-line experiences. 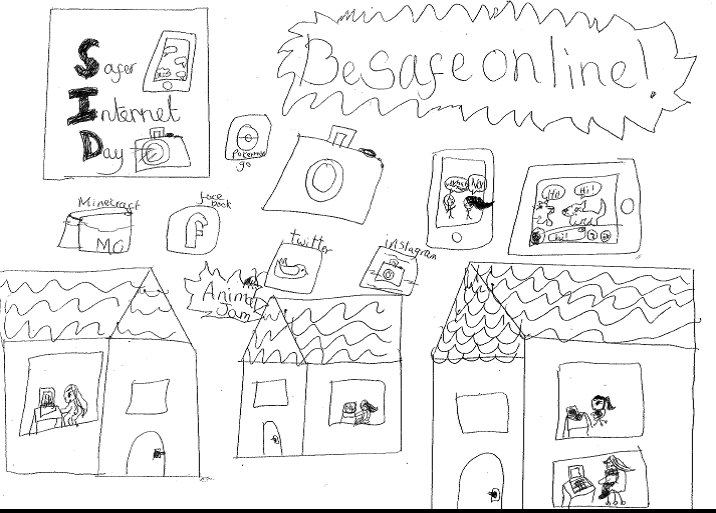 See below for examples of the children’s work.